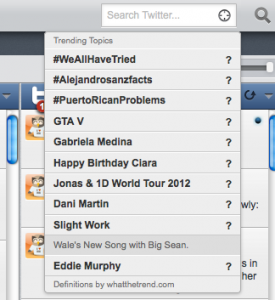 The HootSuite Translation Project was launched in the summer of 2010, and now, thanks to the hard work and dedication of volunteers from around the world, HootSuite users can monitor and message in languages like Spanish, Dutch, German and many more. Since its inception, the Translation Project can attribute its success to the commitment and diligence of its crowdsourced community. 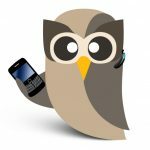 Today we will look at the success of the project for our suite of free mobile apps as well as a little history into the role crowdsourcing has played in shaping the HootSuite brand and product. The success of the Translation Project was recently documented by Rebecca Ray for MultiLingual Magazine. 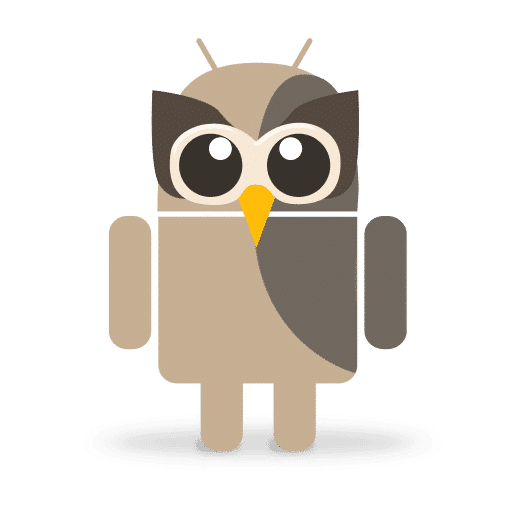 Through an interview with HootSuite Marketing Director, Dave Olson, Rebecca explores the project’s objectives as well as the organic growth the dashboard has seen in international communities. Dave outlines the approach HootSuite has taken in bringing the dashboard to different regions and cultures with insights into determining which international markets to enter and the importance of both online and offline interactions. As well, the article sheds light on some of the challenges faced while tackling the crowdsourced project such as the nuances in the different languages and translating social media verbiage. The full article can be found on the MultiLingual Magazine website. 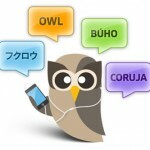 Translations aren’t the only thing HootSuite has crowdsourced. 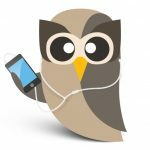 Once upon a time, HootSuite was known as Bright Kit and after reaching out to its user community – found a new name in HootSuite. Ryan Holmes, recently touched upon this in an interview at the 2011 Shorty Awards. In the interview, Ryan goes over the importance of social media and how HootSuite is an absolute believer in the power of social media. He explains how a large part of HootSuite’s success in growing the brand came from “eating its own dog food.” Check out the video above that came via this article from Mediabistro. 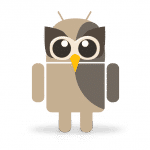 From helping spread the use of the dashboard to improving the dash through user feedback – community participation has played an integral role in HootSuite’s success. For this reason, it greatly pleases us to find users who are eager to help with the Translation Project. The community contributions we receive all go back to improving your user experience. 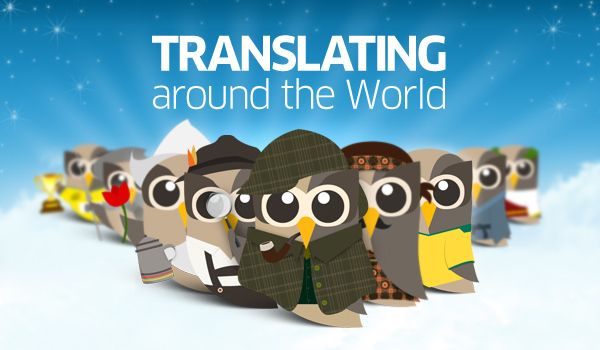 If you would like to become a translator or translation coordinator, find out more at the HootSuite Translation Project. There you can find information on how to get involved with the project as well as check on each language’s progress.